Get ready for a “vegtacular” event! 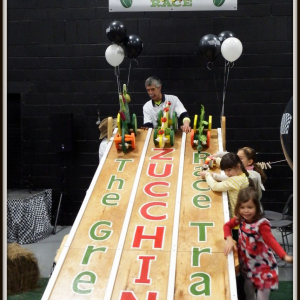 The Great Zucchini Race is a family favorite where children and parents create racing cars out of zucchinis and roll them down a 10-foot ramp. 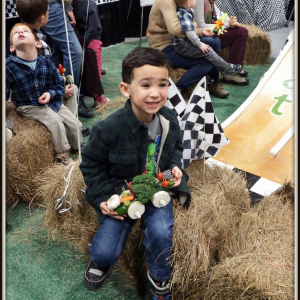 The goal: win the race and “squash” the competition! 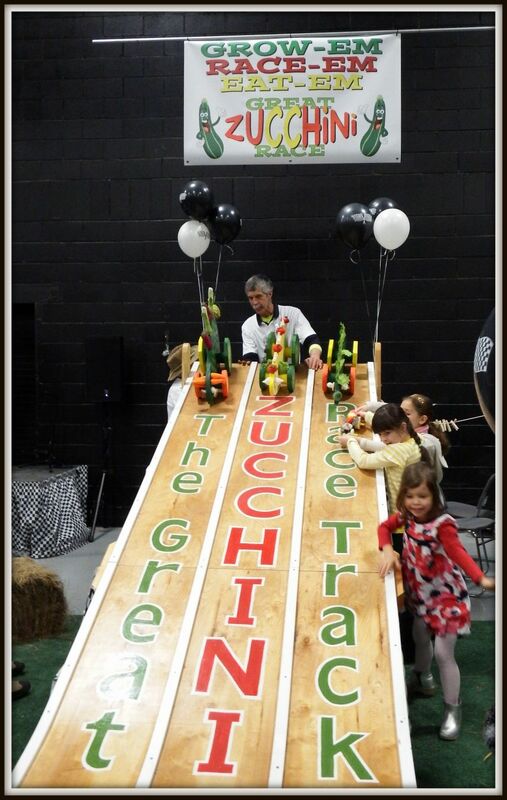 The Great Zucchini Race was first introduced as a way to get kids interested in gardening. 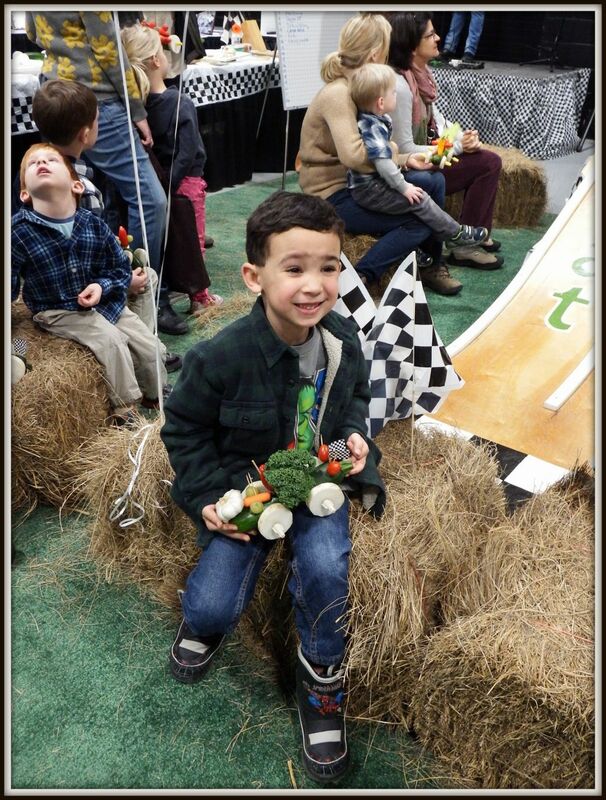 The theme of "Grow 'Em, Race 'Em, Eat 'Em" promotes learning about vegetable gardening combined with a family fun activity. 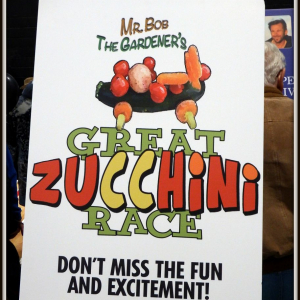 Since its winter, the Garden Club of New Jersey will provide the zucchinis – all you need to bring is your imagination! Registration for contestants is from 12 pm to 12:30 pm on Sunday, February 26. Sign-up takes place at the youth section of the Garden Club of New Jersey flower show. Please note there is a limit to the number of race teams. 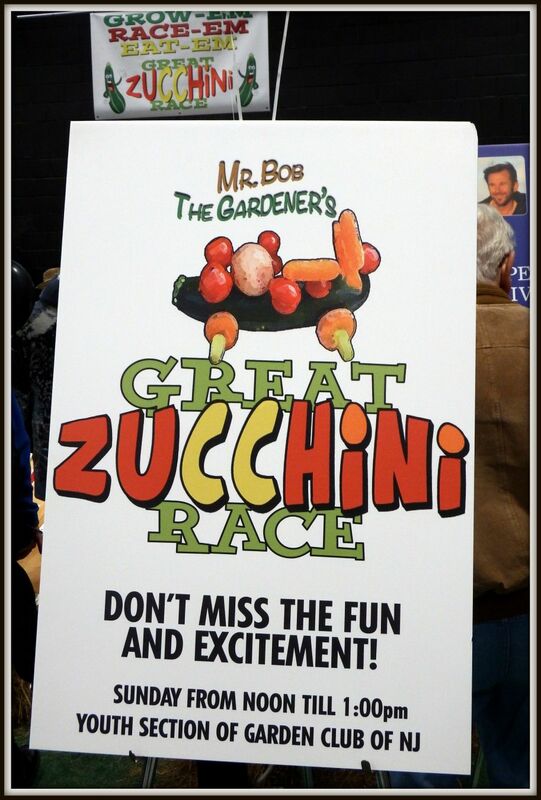 Teams will assemble their veggie vehicles from 12:30 pm to 1 pm. The race takes place from 1 pm until 2 pm. Good Luck!